Develop an ethical, sustainable and successful business relationship in the long term by becoming a supplier for NTN-SNR. We develop business relationships with our suppliers to cater for all business needs. To satisfy the expectations of the end customer, our supplier panel is built and managed through formalised, joint processes. desired performance in terms of quality, costs and deadlines. As a signatory of the Responsible Purchasing Charter, NTN-SNR is piloting a purchasing strategy aimed at building an ethical, sustainable and successful business relationship in the long term. 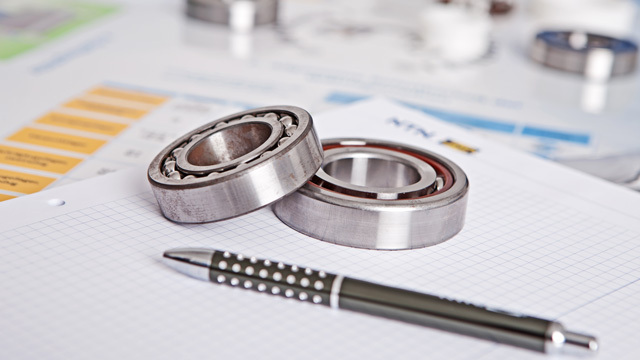 NTN-SNR purchases have been part of the development of a steering tool for collaborative design with suppliers. The PRAXIS repository is now used by vehicle manufacturers and aims to consult very early on in the process with suppliers on developments designed to integrate their expertise. NTN-SNR also participated in the Thésame/Peak Group in creating the Peak Collaborative Index, a measure of the quality of the customer-supplier relationship. 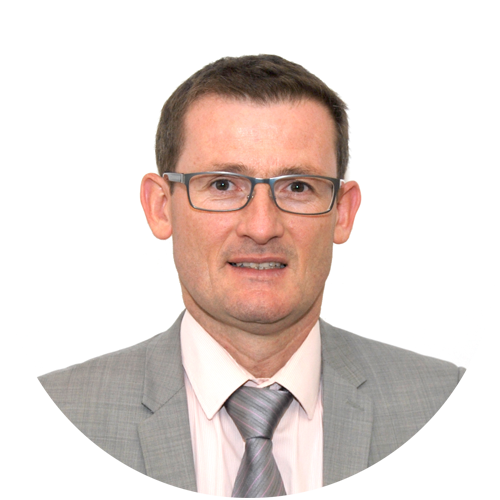 In which areas should NTN-SNR suppliers be integrated? NTN-SNR buys all the components used in the manufacture of products, as well as a portion of the means of production, tertiary services, and anything relating to facilities. the transformation of steel as a raw material, or technologies related to the following: tubes, bars and rods, strips, forges, roll-outs, press-forming, etc. facilities, products and means of production: buildings, machines, spare parts for machines, oil, cutting or abrasive tools, energy, electronics, etc. tertiary services: logistics, transportation, IT, intellectual services, etc. 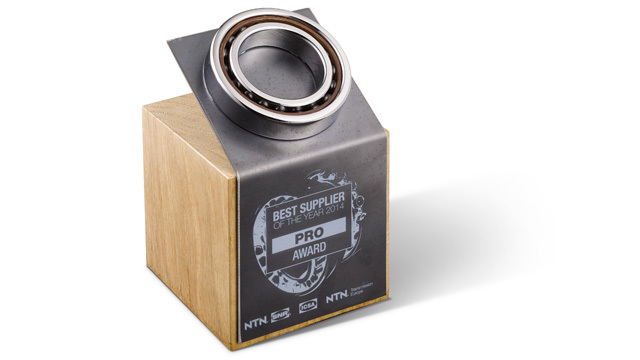 NTN-SNR rewards its best suppliers at an annual ceremony where the PRO Trophies are presented.